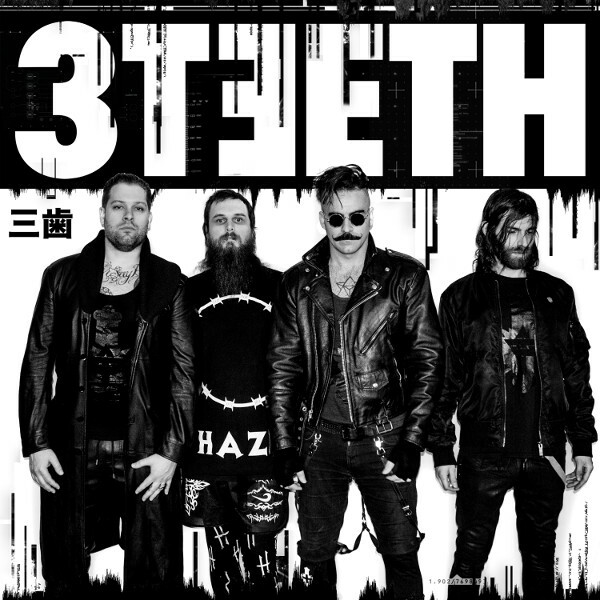 LA-based industrial rock outfit 3TEETH are set to release their new album “METAWAR” on July 5, the band’s third record and their Century Media Records/RED Music debut. Mincolla continues: “We wanted to make a homage to the ‘90s action movies we grew up on but we also wanted to make an allegory that touched on today’s concepts of surveillance, cyberspace, and exploring the relationship between reality and simulation. 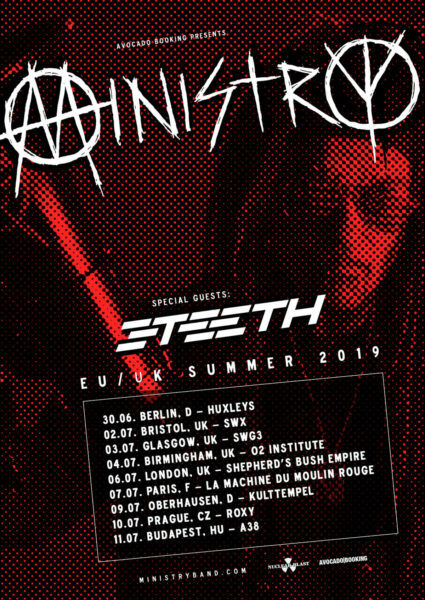 Pre-orders for the Sean Beavan (Nine Inch Nails/Marilyn Manson) produced album are available now HERE!.